UpCodes helps the AEC industry deliver code compliant buildings. We provide tools to manage building codes, avoid project delays, and clarify requirements. Your code library in one place, always up to date. 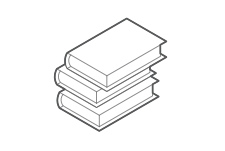 Streamline navigation between publications, chapters, and sections. Stay ahead of updates, amendments, and errata so you never work from outdated code. Understand all code relevant to your project. The most powerful search engine built for the construction industry provides a complete understanding of relevant material. Structured research and project based coordination. 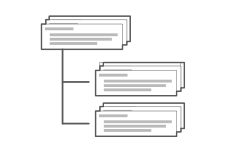 Organize your research and coordination around projects. Comment, annotate, and collaborate with your team. According to McKinsey, construction is the second least productive industry in the US. But with access to UpCodes, construction companies will save time, prevent errors and reduce the overall cost of building. The most advanced search engine built for the construction industry. Custom filters allow you to search across multiple publications or focus on singular codes. Codes are organized by state and jurisdiction to provide a full understanding of the applicable codes for your project. Machine learning and data analysis help bring the most pertinent section to your attention. Structure research around teams & projects. Project Pages provide an organizational tool revolving around your project or team. Collaborators can join the same Project Page to work together in coordination and research. Bookmark frequently used and relevant sections to your project. Drop in comments to help expand the code and communicate with your team. Access the code away from your desk through a mobile optimized web platform. Access your codes from any device. Search, view, pin, and comment from your phone or tablet. All commenting and annotations are synced in real time between all devices and collaborators. 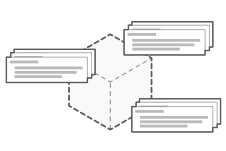 Empower your team and simplify code research.